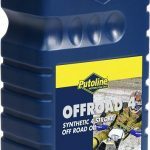 Putoline Carburettor Cleaner Spray is formulated using a complex mix of special solvents, and is recommended for all carburettors types. 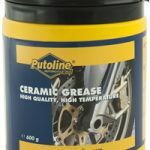 Putoline Carburettor Cleaner will remove varnish and gum deposits from choke valves, needle valves and jets. 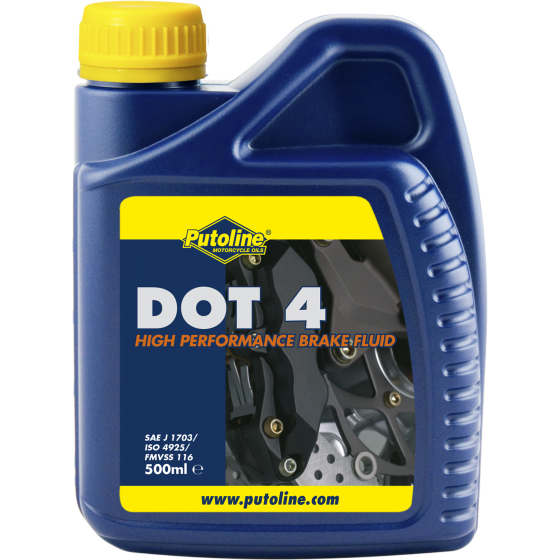 Putoline Carburettor Cleaner will restore engine efficiency by eliminating rough idling, and stalling and will improve fuel economy. 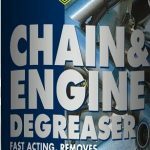 THIS ITEM CANNOT BE SHIPPED OVERSEAS.